The annual Pavone SpotBowl asked viewers a few extra questions this year. 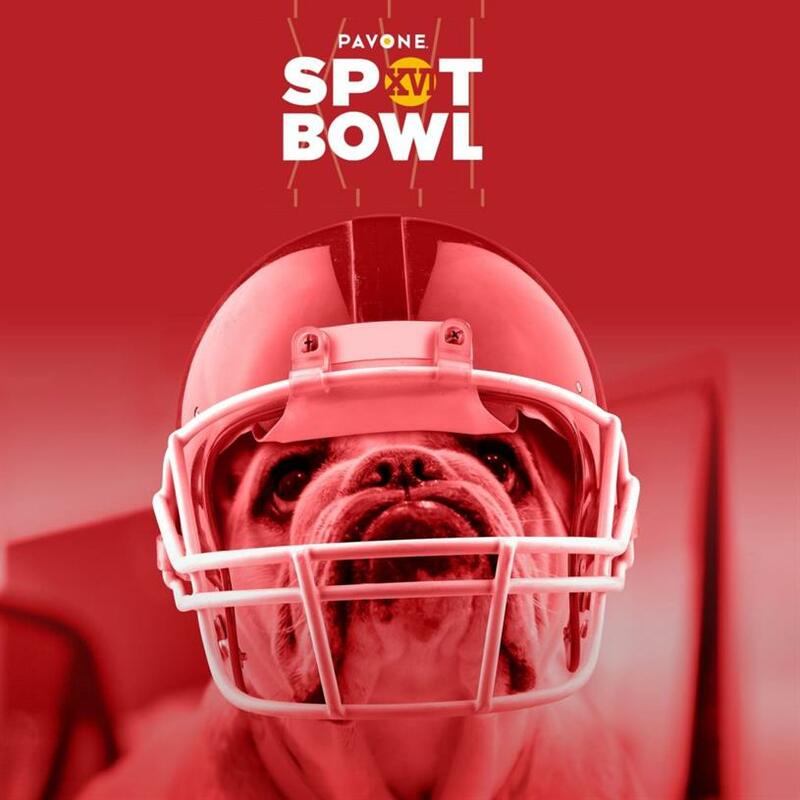 Pavone’s SpotBowl Super Bowl commercial survey added in a few extra questions for Campaign US this year to help dig into consumer sentiment around the ads. The new questions focused on humor, celebrities, purpose and more. Overall, this year’s SpotBowl, which received about 10,000 votes, saw M&M’s rank as number one in the 2019 big game commercials. See below for the results. I prefer Super Bowl commercials that make me laugh. I mainly watch the Super Bowl for the commercials. I'm more excited for this year's Super Bowl commercials than last years. I prefer Super Bowl commercials that include celebrities. I prefer Super Bowl commercials that align with a social cause or purpose. I believe politics should stay out of Super Bowl commercials. I believe Super Bowl commercials increase my likelihood to buy the advertised product or service.